I'm a 50 years old, sensible, reliable and cat obsessed Londoner. I have recently returned to London after seven wonderful years on a little tropical island in southern Thailand to be closer to my family & friends. 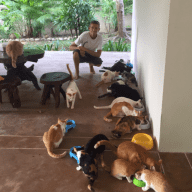 During my time in Thailand i became heavily involved with cat rescue, rehoming and sterilisation programs resulting in me personally rescuing over 100 cats and organising for over 1,200 cats and nearly 300 dogs to be vaccinated and sterilised. I also learned how to treat a variety of injuries and illnesses and also gently persuaded the local population on the importance of sterilising and vaccinating the animal population. i have always had cats around me during my life and the joy that the little furry creatures have given me over the years can not be quantified. I am taking some time off work and will be based in London for the next six months to a year and i'm hoping to get a few house sits under my belt in or around the south east to try and build my profile and see how things work before i start venturing further afield. so it would be fantastic to get to meet and care for some cats along the way. I'm currently trying to sell my property in Thailand so until that happens I'm quite happy to just take each day as it comes before i start to plan my future longer term. I have house sat for some friends in the past and when it was suggested that i join this this site it seemed like an obvious choice. I just love meeting new cats and find it difficult to walk past one without stopping for a stroke and a cuddle. I was project managing the construction of a luxury resort in Thailand and have a background in property maintenance so your home will be in very safe hands. I have rescued and cared for cats with a wide variety of issues including three legged cats, blind cats, deaf cats, cats with cerebellar hypoplasia and cats who are FIV positive as well as nursing cats with a wide array of injuries and illness's back to health. I feel i have an excellent understanding of cats and cat psychology and also because of my experience of rescuing cats in Thailand you can rest assured that your cats will get the love and attention they deserve. I cannot recommend John highly enough. John looked after my cats and home for 9 weeks and I couldn’t have been happier. I have two cats and one of them is a rescue cat and she’s very nervous and particularly scared of men yet she took to John immediately, it was quite amazing. My other cat is a bit more confident and he loved having John around too. John sent me regular photos and videos of my babies every few days and it was so reassuring. The cats are long haired and he groomed them regularly and played with them too. When I returned home my house was spotless and it was obvious he had taken good care of both my cats and home. John even ensured we had some essentials in the fridge. I cannot recommend him enough and I very much hope that he’s around for my future holidays. I should add that I let John use our brand new car as even though we’re in London the public transport around here isn’t great and there was no problem, the car was in fact cleaner than when I left it. John recently did a 2 week sit for me over Christmas and New Year. He did a splendid job - he sent me regular updates, videos and photos of my 2 cats and I could see how relaxed they were and how quickly they were happy with him, sitting on his lap and purring. I returned to find the house spotless, the bedclothes washed and the bed remade. He is, as he says, a real cat lover and I would have no hesitation whatsoever in inviting him back for future sits or even just to call in to see Casper and Merlin as he has obviously build up quite a bond with them. He was a fantastic sitter, very reliable and an asset to the THS crowd. It was an absolute pleasure to sit for Anne, she is very welcoming and relaxed. her home is lovely and fully equipped with everything you could possibly need, she also has a lovely garden. The house is very close to beautiful epping forest and also is just a short walk to excellent transport links which take you into central London. there is a large supermarket and some lovely shops and cafes nearby. Casper and Merlin are absolutely wonderful cats, they come and go as they please via a cat flap but also spend a lot of time in the house. They both have quite different personalities and are very affectionate, quite playful and very easy to look after. 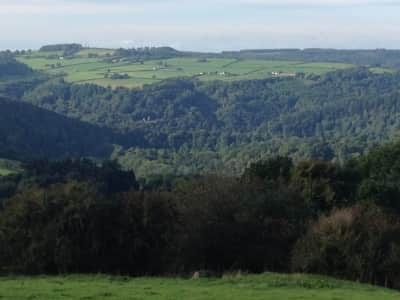 I really enjoyed their company and staying in the house, i would definitely sit for Anne again and can highly recommend this for future sitters. I have known John for over seven years from when he was living on the same small island in Thailand. He has house/cat sat for us on numerous occasions. Our house is always spotless and more importantly, our cat is happy and content. I think she actually prefers him to me! He has a genuine love for all cats and a fierce protector of them. During his time on the island he was instrumental in the sterilization program that was carried out by vets from a neighbouring island. Over the years the project helped over 1500 cats and 300 dogs, greatly reducing the suffering that unwanted kittens and puppies created. He is a well recognised figure on the island, always available to locals to help with any cat related problems, often paying for medical treatment when the owners could not afford it. He adopted hundreds of cats during his time here. Not just the cute kittens, he provided palliative to several old or very sick cats. John also worked for my husbands construction firm and has wide experience and knowledge in house maintenance. He is a diligent worker and is capable in finding solutions to problems. Our loss is your gain! John is very trustworthy, polite, friendly and most importantly amazing with cats! I cannot recommend John highly enough, by choosing John you will ensure your beloved cats and home are in the very best of hands. I have known John as a friend for fifteen years. 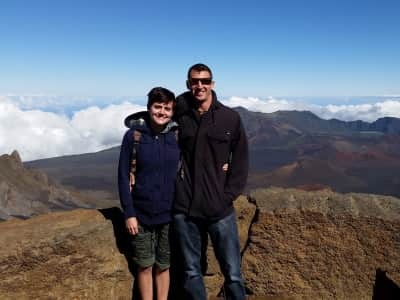 He has lived both in London and abroad in recent years, but whenever he’s been local, and I’ve needed house/cat-sitting services, I’ve always asked John to step in while I’m travelling for work or on holiday. John is reliable, sensible and completely trustworthy. I’ve always felt comfortable and secure in the knowledge that John will treat my house - and most importantly – my cats as if they’re his own. On my return home, the cats are always happy, and the house spotless. John has a huge affinity with cats and vast experience of caring for them (alongside some experience with dogs). Much of this experience comes from his seven years spent living on Koh Jum, a small island in Krabi province, Thailand. Whilst there, John made it his mission to nurture many of the island’s neglected cats, nursing them back to health and fostering them himself as needed. I think the largest head count at his home was 27 at one time (I have pictures to prove it from my visits to the island!). A by-product of John undertaking this work was the gradual education of the islanders in how to care more successfully for their cats. 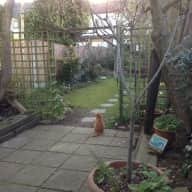 Having since returned to the UK to be closer to family, John has left a wonderful legacy on the island and the cats you see today on the island are generally healthy and happy. I would heartily recommend John to look after your animals and/or your home, be it a short or longer-term arrangement. If you’d like any further information, please don’t hesitate to contact me: katyalex70@hotmail.com. 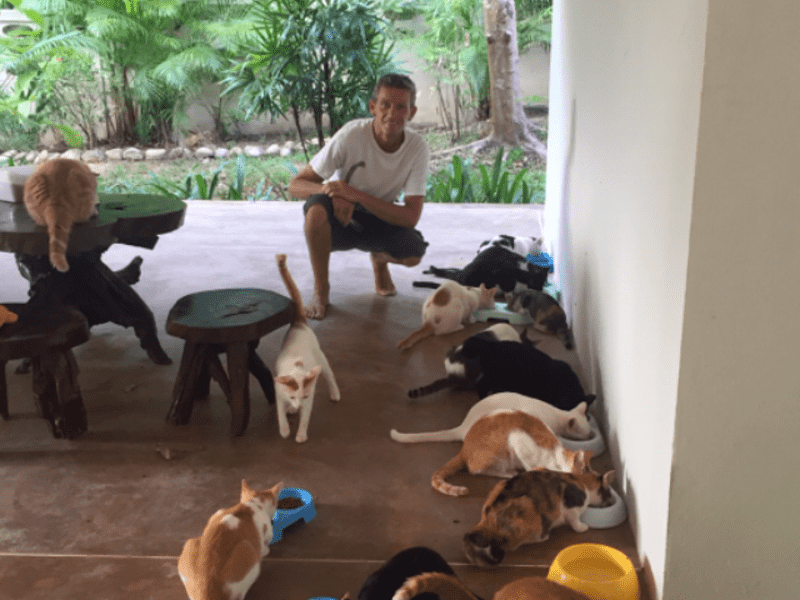 John first became acquainted with Lanta Animal Welfare five year ago through our cat and dog sterilisation project on Koh Jum, an island in South West Thailand where he was living. 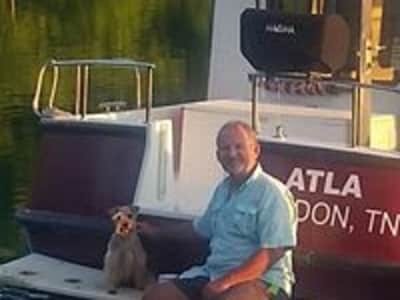 Since then, John has been an invaluable supporter of Lanta Animal Welfare, going above and beyond to help stop animal suffering and homelessness in the region. 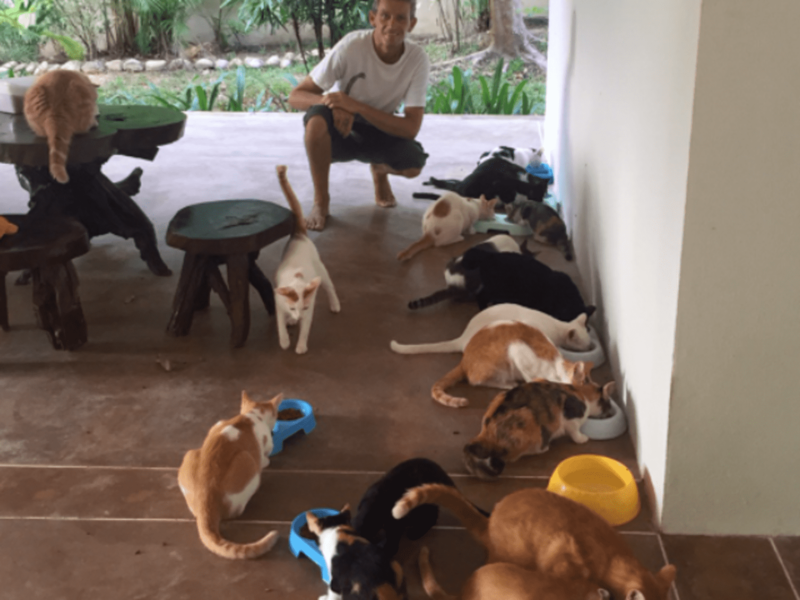 Without his dedication, the sterilisation of over 1,500 cats and dogs on Koh Jum would not of been possible. John has great compassion for all animals, especially cats. 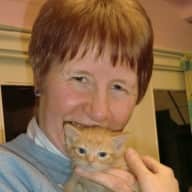 He provided life-saving foster care for abandoned kittens when our centre was full, as well as a loving, longterm retreat for many older cats unable to be re- released. Without a veterinary service on the island, John also provided first aid for sick and injured cats. John has a calm, likeable personality. He is reliable and trustworthy. I would highly recommend John for any position within animal care.